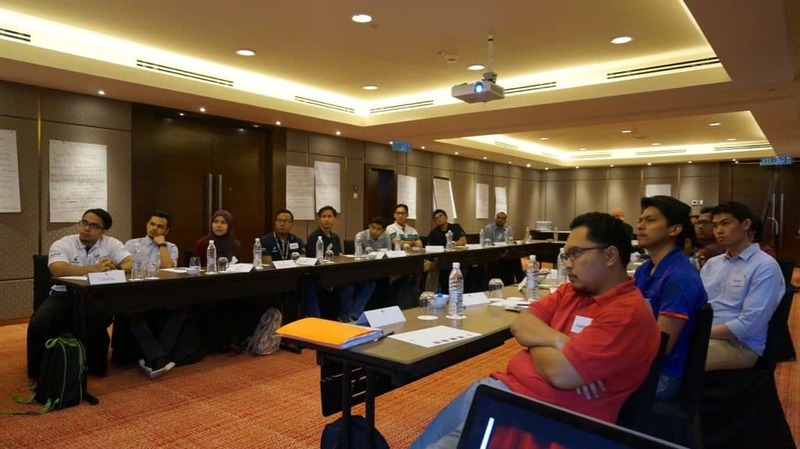 Relentless Pursuit of Perfection Ltd (rp2) was engaged to deliver a 3-day training session on ‘Technical Limit’ to provide Petronas front-line personnel with the skills necessary to effectively deliver Technical Limit (TL) in the workplace. 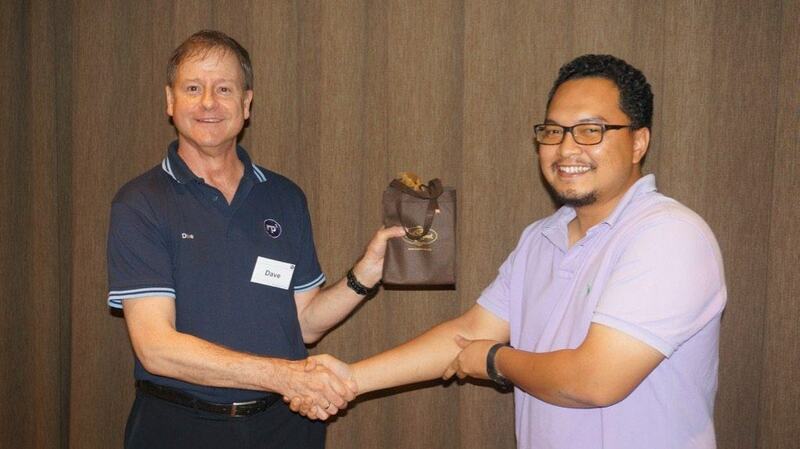 The course was attended by a group of Petronas personnel, representing a cross- section of Petronas’ Front-Line personnel: TL Engineers, Well Engineers, Workover Engineers, DSV, NDSV and Asst NDSV. The training program was intended to give the participants the awareness on why world class teams embark on a journey like this and what makes them click. It is more important to understand WHY we are doing this, than it is to understand HOW we are doing is and WHAT we are doing. Most TL programmes fail because the people involved do not have a personal connection with the journey that they are on. The training also gave the young engineers a chance to hear from seasoned TL coaches on how TL programs are implemented with world class teams. In addition to the Technical Limit awareness, the candidates were given exposure to a wide range of tools and processes used by TL coaches on a day to day basis. The course was delivered through a mixture of facilitator driven seminars, discussions, student presentations and a role-playing exercise. 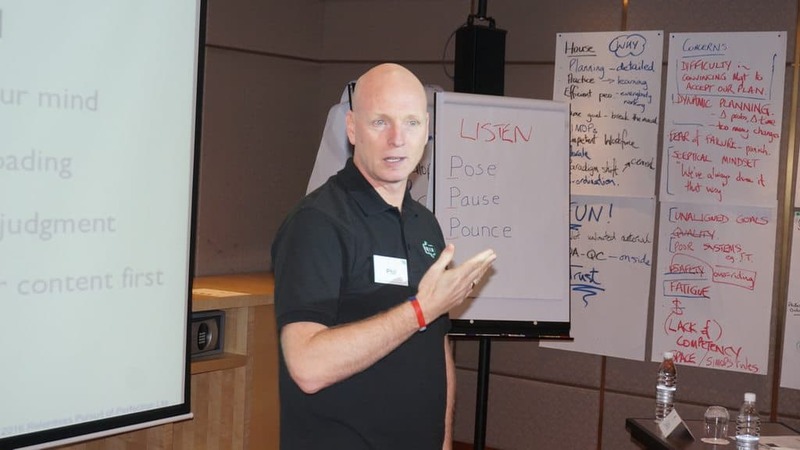 In recognition of the pioneering nature of this training, rp2 fielded some additional personnel who would not normally be present at these kind of sessions: two experienced British coaches, who have been involved in TL for over 15 years each, plus a ‘Big Data’ expert who has just left McKinsey. His interest is in how we turn data into informed decision making. The collective experience of the course delivery team was more 50+ years in Technical Limit process and implementation. Recently, rp2 formed a partnership with Critical Team Performance (CTP) and their Managing Director, Phil Smith, presented a module on the last day. CTP are specialists in WOCRM (Well Operations Crew Resource Management) and, whilst a key element is the safety message, there are elements that are invaluable for performance and Technical Limit in particular. Feedback from the delegates was overwhelmingly positive, with a few areas that they would like to see more of. 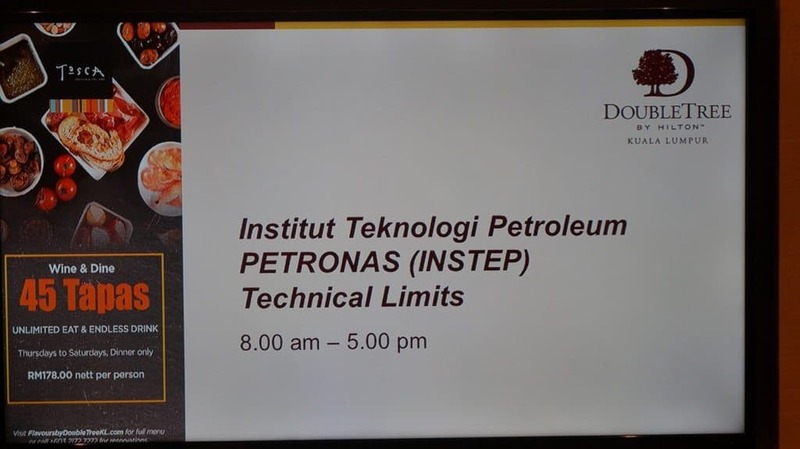 Several delegates recommended that other Petronas personnel, not just those who are involved in the TL front-line, should attend this course: Ops teams, Planning teams and so on. This is consistent with what we saw when we did this at Hess UK and BP UK.